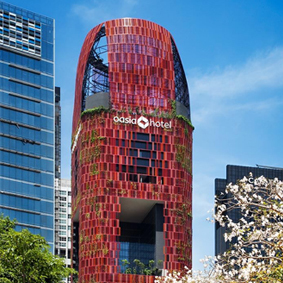 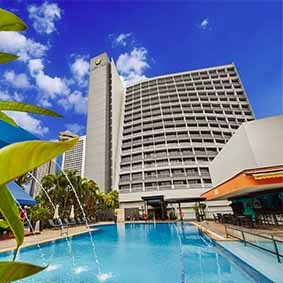 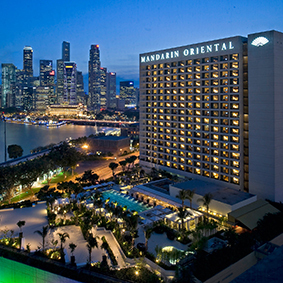 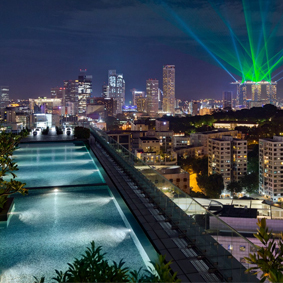 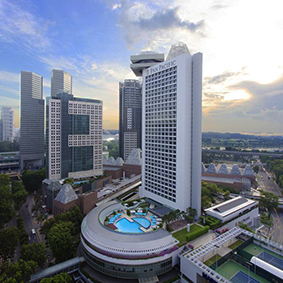 For a honeymoon based in the heart of thriving Singapore, head to the tropical skyscraper, Oasia Hotel Downtown. 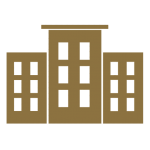 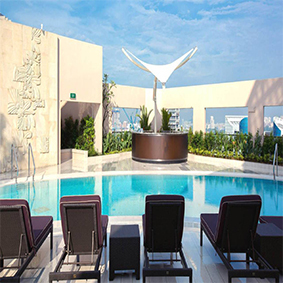 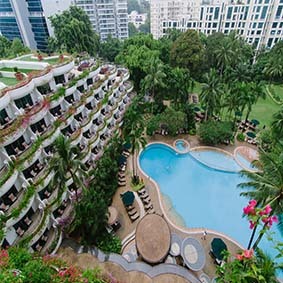 This 27-storey complex houses 314 beautifully appointed rooms and features stunningly picturesque sky gardens, providing guests with a verdant sanctuary in the centre of the city’s business district. 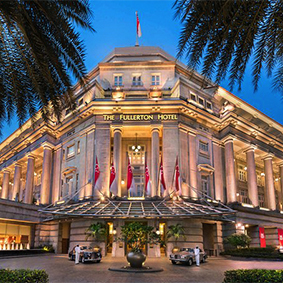 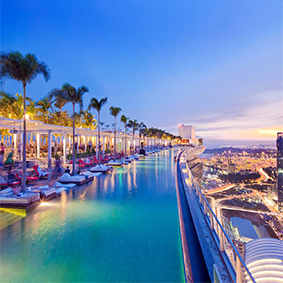 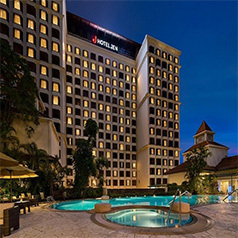 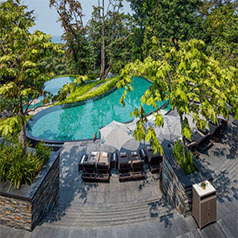 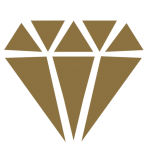 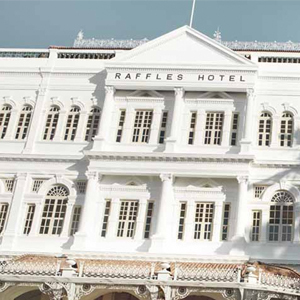 If you want to spend your honeymoon in Singapore in a lavish 5 star Sentosa resort then you are sure to love Capella Singapore, an exquisite getaway that effortlessly fuses the traditional and the modern to give you an unrivalled hotel experience you are guaranteed never to forget.